Melissa Cartier: Happy (Canadian) Thanksgiving! Happy Thanksgiving to all of my Canadian friends. While my natural instinct is to try to say something funny that I'm thankful for, I really do have a lot to be thankful for. I am surrounded by amazing family and friends. I generally try to avoid getting too sappy but I'm also very thankful for Kevin. I'm one lucky girl. 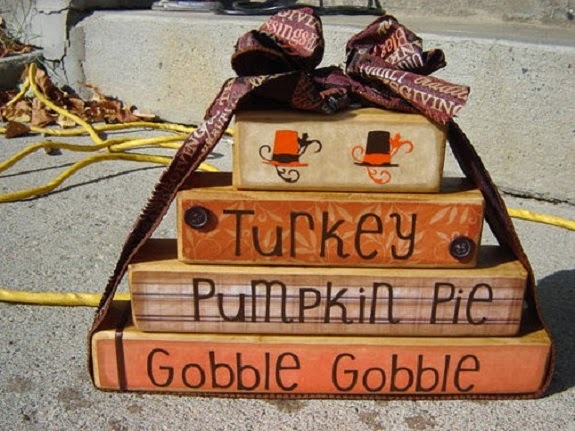 I wish it was American Thanksgiving today - some turkey and pumpkin pie sound delicious right now.